UFO SIGHTINGS DAILY: Residents claim UFO sighting in touristic Turkish district, June 2016, UFO Sighting News. Residents claim UFO sighting in touristic Turkish district, June 2016, UFO Sighting News. 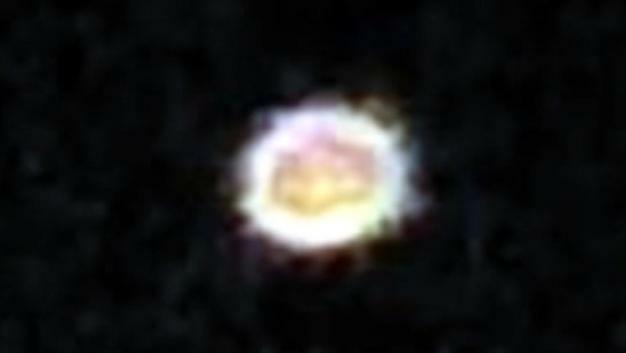 There glowing orbs are increasing in frequency around the globe and they always look like these white balls light. These photos however show some of the greatest close ups ever of these orbs. The orbs are observing humanity, watching us, but for what reason. The fact that so many of these particular types of UFOs are being seen makes me a bit nervous. Why so many? And why spread them around the world? They are everywhere like a satellite defense system waiting to be activated over every country in the world. Several people in the touristic district of Bodrum in the southern province of Muğla claim to have seen an illuminated object moving erratically in the sky, stirring speculation about a possible “UFO” sighting. A number of residents of the district’s Çiftlik neighborhood said the object they saw was both moving and staying still. The alleged object was spotted during sahur, the meal before dawn during Ramadan, creating excitement in the district, as the residents claimed the object remained in the sky for 20 minutes. “When we got up for sahur, we went to the terrace of the house. I always look at the sky and watch the stars. 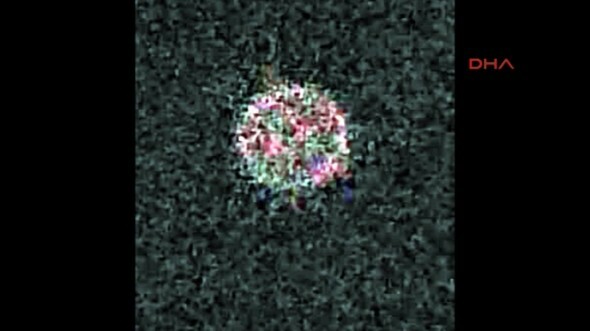 I was shocked to see an object that I’ve never seen before shining in sudden movements and changing its color, while it stayed still sometimes,” said Necla Karaca, 39, who witnessed and took photos of the “UFO,” while adding that the “weirdly moving” object didn’t look like a plane. “Our neighbors and relatives also witnessed this. 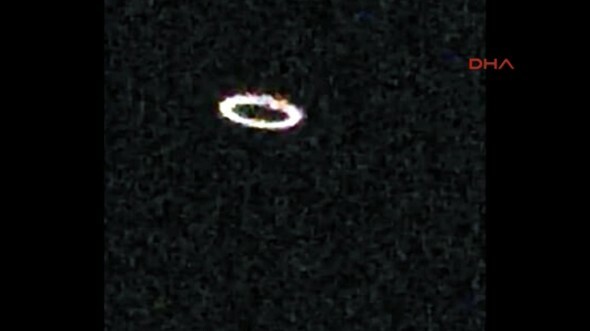 We got excited and became suspicious of the object being an UFO,” she added.